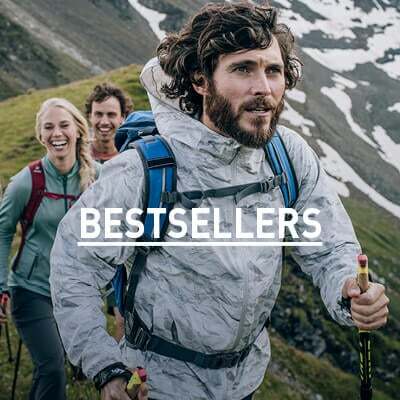 Crafted with ultra-warm and technical polyester fleece, these X-WARM baselayer pants keep you fully insulated against the elements, making them ideal for the coldest challenges. Besides giving you a warmth boost and enhanced moisture-wicking performance, the brushed fleece inner fabric provides amazing next-to-skin softness. Flat-stitched seams reduce chafing and increase comfort during extended training sessions, while an extended hemline at the rear keeps you tucked in and those cold drafts locked out. Meanwhile, Effect by Odlo brings the antibacterial action of silver ions into the fabric to neutralise sweat-induced odour, keeping you feeling fresh for longer. 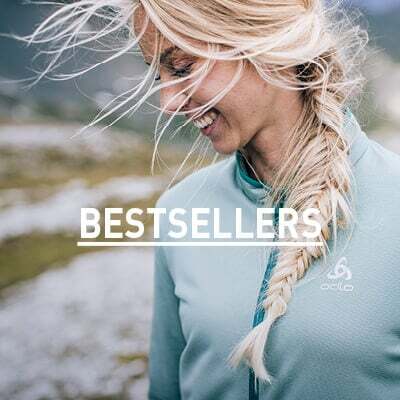 If you're looking for outstanding warmth combined with effective moisture management and odour control in one ultra comfortable baselayer, choose X-WARM by Odlo®. Exactly what I needed. Designed for the coldest days.